General admission (free) Registrations period has ended. What does it mean to build a startup? What is a business plan? How can you pitch your idea to investors? Learn the journey of entrepreneurship in the most exciting way! 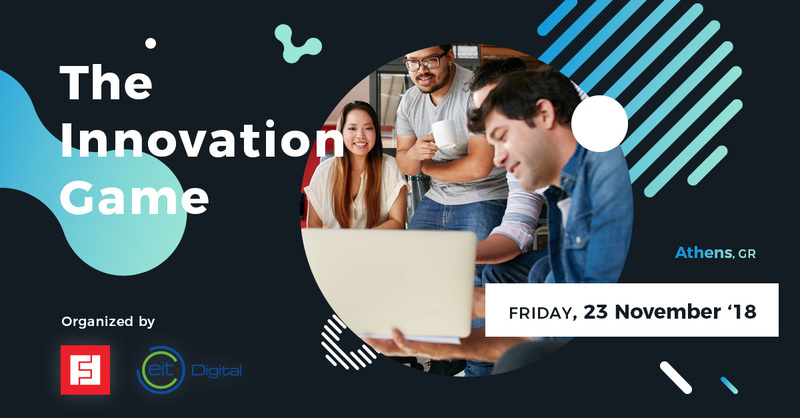 Using the Design Thinking methodology, experts from EIT Digital (part of the European Institute of Innovation and Technology) will guide you through the process of idea creation and development in an interactive and playful workshop. Working in teams, you will experience a simulation of how ideas are really born (from idea generation to design) and how they can successfully lead to a product (delivery, pitching).